Contura recliner collection by VAD Fjord Hjellegjerde Furnart. The Contura Recliner is available in the UK again! 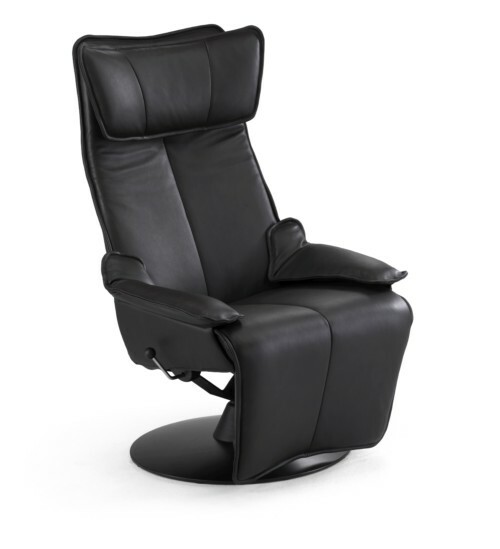 The Contura Recliner has formally been produced and marketed by by various companies including Fjords, Hjellegjerde and Furnart and has also been named the Convita. The Contura 20 range of leather finishes makes these leather chairs ideal for any home environment, be it modern or classic. There are three chairs in the range. Model 20.00 No arm rests. Model 20.10 Low upholstered arm rests. Model 20.80 Chrome steel arm rests. Class1 Lambada 5 colours of an embossed translucent corrected skin that is soft, comfortable and easily maintained. Class2 Prescott 5 colours of a lightly buffed natural grained skin that is through dyed with a protective coating and a semi matt appearance. 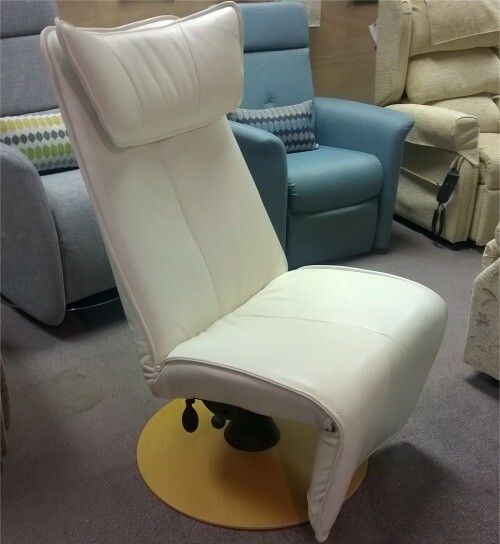 class3 Challenger 5 colours of a soft and comfortable skin with a semi analine quality. 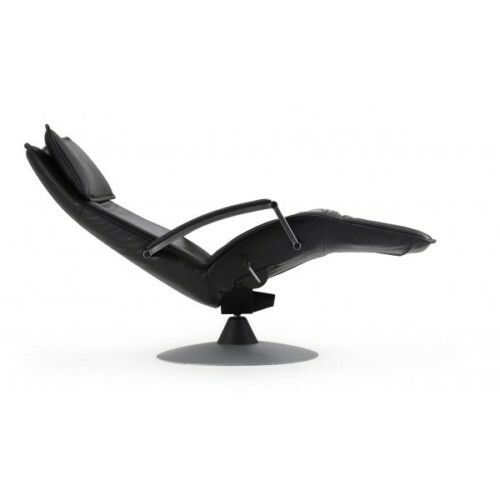 The Contura chair is lockable in any of the reclining positions. It features a height adjustable headrest and the ability to tilt the headrest area forward in the reclined position. Optional extra’s include a motorised mechanism, foldable winged headrest, adjustable lumbar via a hand pump and a brushed and enameled aluminium base. The full range of Contura chairs is available now at Ribble Valley Recliners. Contura 20.10, Available again in the UK. Contura 20.80, Available again in the UK.